I recently wrote a short piece on whether I should continue taking PPIs (proton pump inhibitors) as the growing evidence base seems to point to the risk of regular use. As I mentioned in my previous blog, approximately 10% of the general population take PPIs to block stomach acid secretions and relieve symptoms of frequent heartburn, acid reflux and gastroesophageal reflux disease, which is a condition where gastric acid travels up to the oesophagus, producing pain and a burning sensation. Some, like me, have little choice unless they want to go down the surgical route. Personally I have been taking high-dose Omeprazole for many years, and following multiple investigations and procedures, this still ‘feels’ like my best option. So, should I continue to take my PPI? 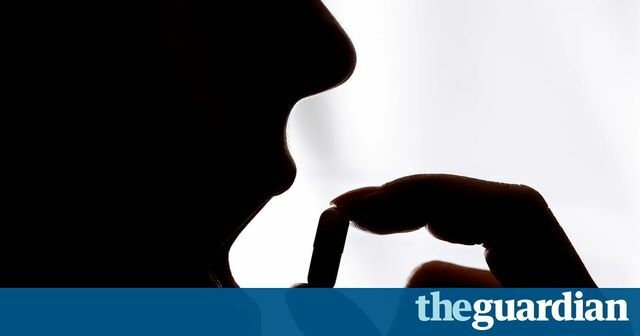 The Guardian points to research by the University of Hong Kong and University College London which describes the risks of developing stomach cancer; for someone like me on long term, high dose PPI an 8-fold (or more) increase over those taking PPIs less regularly - this is scary stuff! What about vs. the general population? Clearly this could be down to individuals simply being sicker, generally but the catch 22 challenge for patients and physicians is that PPIs can prevent unbearable daily pain, difficulty swallowing, ulcers, Barrett's oesophagus and cancer - so this is a genuinelly tough call! Personally I try to cut back on alcohol, sugar, reduce spice and fatty foods, to #eattherainbow, introduce fermented foods, and add #probiotics and #prebiotics to increase the diversity of micro-organisms in my gut. Daily use of PPIs was associated with a risk of developing the illness that was more than four times higher (4.55) than those who used it weekly. Similarly, when the drug was used for more than a year, the risk of developing stomach cancer rose five-fold, and as high as eight-fold after three or more years, the findings showed.